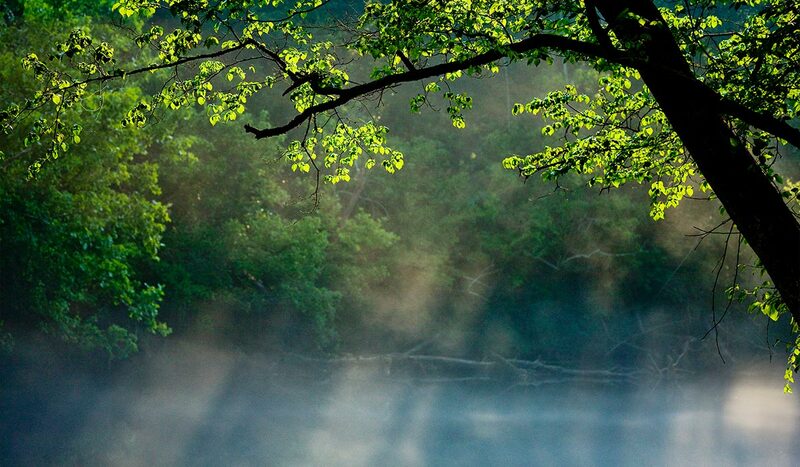 Enjoy a breathtaking view of the ever-changing Saluda River from our beautiful observation deck. Located at the Chickawa Outdoor Center, the deck offers a quiet respite from the hustle and bustle of daily life. Breathe deep and take in the natural beauty of the incredible corner of the world we call home. A quick visit will change your day.